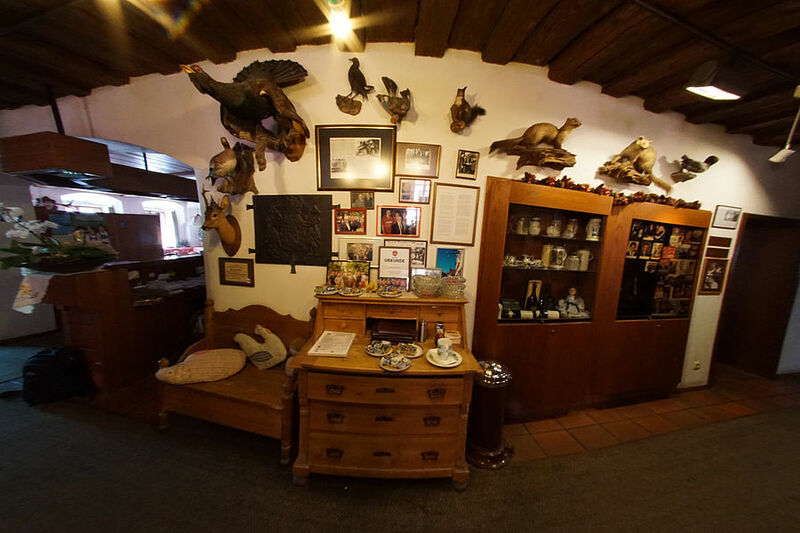 Welcome to our charming family-owned hotel in the wonderful Altmühltal! Our hotel is located between Nuremberg and Munich – the ideal starting point for your vacation, business meeting or conference. (Or just have a coffee at our beautiful terrace overviewing the market place.) Greding is in the heart of the “Altmühltal”. In the Altmühltal Nature Park you will find a great variety of sports and leisure opportunities. Cycling, hiking, canoeing, climbing or simply wandering and having a look around make you want to step out and see the beauty of nature - and get to know better this beautiful region and its people. We offer delicious food for our international guest but also traditional food, local brewed beer and a selection of good wines. Be our guest and enjoy the atmosphere of our restaurant in an historic building. Our hotel has around 60 rooms, as single rooms, double rooms but also for families (3,4 or 5 beds). Relax in our swimming-pool and in the sauna. Enjoy your stay in beautiful Greding which offers a variety of activities. Relax, and take a deep breathe, because Greding is a certified “climatic helath-resort”. Please ask for special rates on the phone. If you book directly with us, we can offer discounts. Our conference rooms are certified by DEGEFEST. Enjoy our delicious homemade cake with fresh seasonal fruits. Learn more about booking directly and all the services we grant.